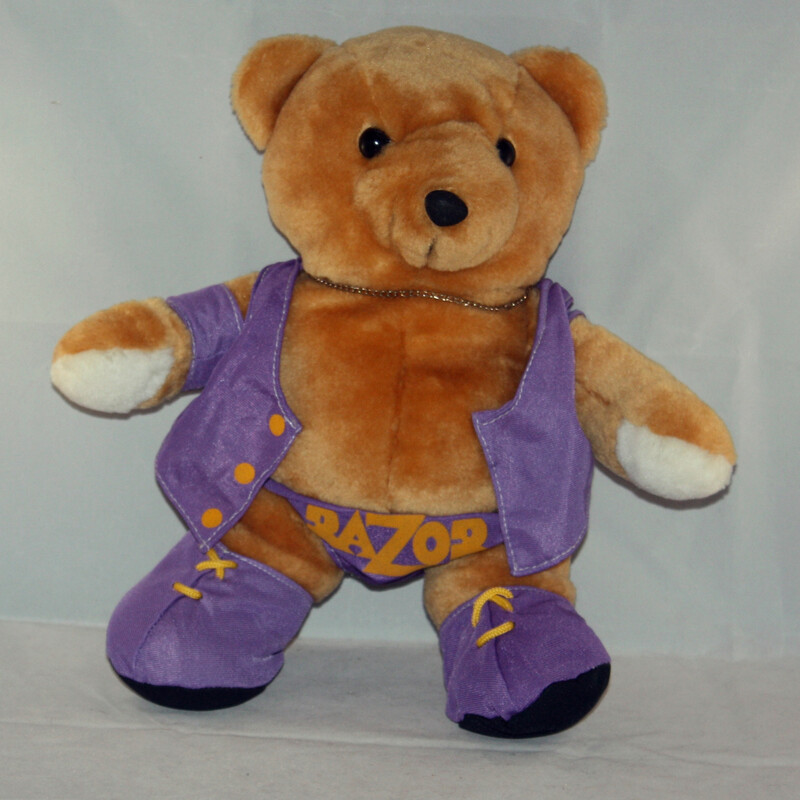 Someone Bought This: Razor Ramon Teddy Bear - WrestleCrap - The Very Worst of Pro Wrestling! Awww! He’s the cuddliest drug dealing Cuban immigrant bully ever! I love that they even put the gold chain around his little bear neck. All that’s missing is a tiny toothpick in his mouth. 10 Responses to "Someone Bought This: Razor Ramon Teddy Bear"
The Razor speedo actually makes it look more disturbing. My girlfriend has a Batista bear. Beartista! SOMEBODY bought this? 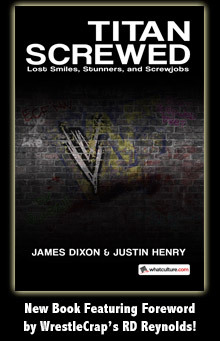 Hell, if this was on WWEShop right now, I’d buy it in a heartbeat. Where’s the slicked up ponytail and pads? I thought these WWF bears were awesome back in the day. This includes the Doink bear which I believe came with a Dink bear. In bear form I could tolerate them. During the infamous diaper match, the Kid came out with a Razor bear in a pram. He threw it in the crowd and you can see two kids fighting over it during the start of the match. I bought this for my now wife at WrestleMania X! in Hartford CT. I still have it in my attic. She won’t let me sell it!